The Marvin Kemp Award was established in 1961. Marvin Kemp is the father of counseling in the State of South Dakota. His interests were wide and varied, but his concern and dedication were centered in one concept-service to youth- specifically the youth of South Dakota. He began as a teacher at Faulkton High School. He went on to become a Principal and a Superintendent at Faulkton and then at Belle Fourche. His talents were recognized by the Governor and he was selected to become the Secretary of the North Central Association and the State High School Supervisor. He was appointed as the first Director of Guidance for the State of SD and was responsible for bringing guidance and counseling services to students in SD. He was verbal and articulate, a pioneer who instilled in others the heart and the will to provide service to the people of SD. 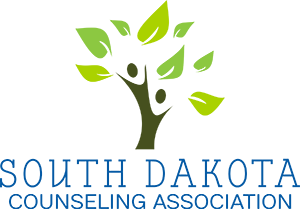 He was the driving force behind the establishment of the SD Personnel and Guidance association-today known as the South Dakota Counseling Association. He called together the first meeting of counselors in the state. Because of him, we exist today as an organization. 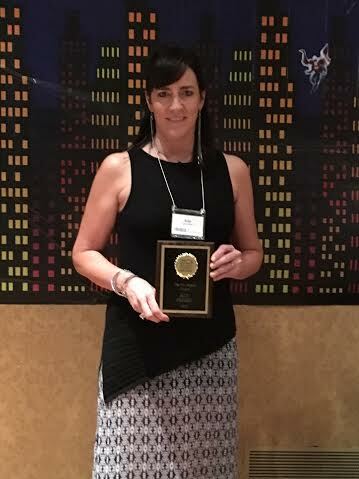 This award is meant to recognize a counselor who has been involved for a lengthy period of time in the counseling profession-someone who has been involved with the organization and has provided a high level of service both to clients and follow counselors. The Marvin Kemp Award is SDCA's highest honor and the winner is chosen by the SDCA Board of Directors. These winners have contributed to the counseling profession and SDCA for an extended period of time, a minimum of 10 years. They have also been active in their communities as civic leaders and volunteers. 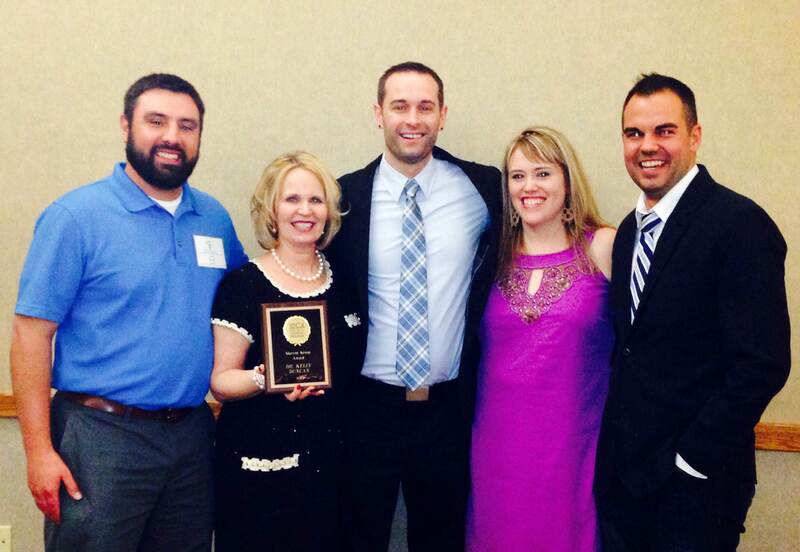 They have continued to display professional growth and respect for the counseling profession.